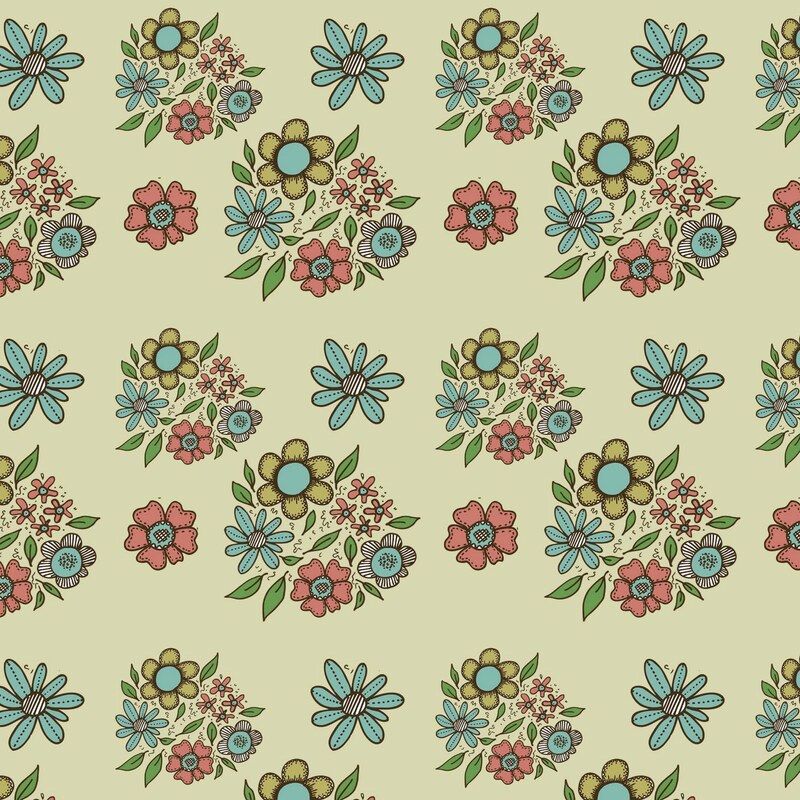 A delicate vintagey type floral for todays pattern. So lovely. 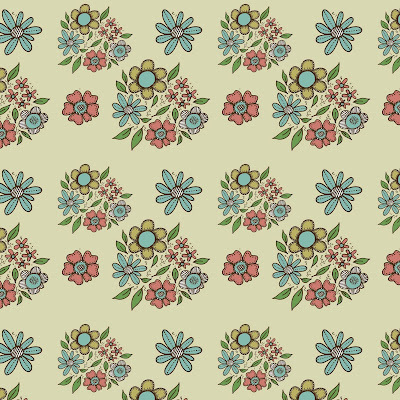 I am intrigued how you create so many beautiful prints.